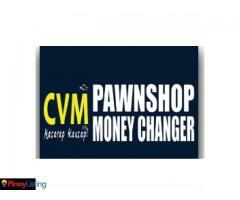 "CVM Pawnshop is an established company in the pawnshop and money changer category in the Philippines. 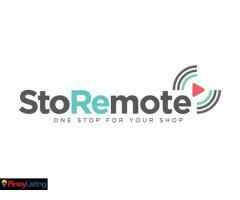 Since the business started in 2005, the company has been known as one of the trusted and top players in gadget and jewelry pawning. 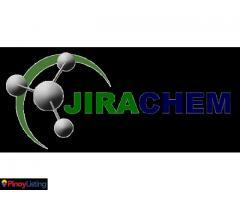 They also offer other services like money changing, money remittance, and bills payment. 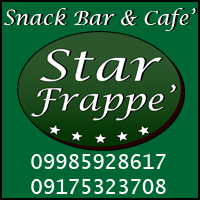 It has earned the name “Masarap Kausap” over the years due to the quality services it offers and the positive feedback it receives from customers. 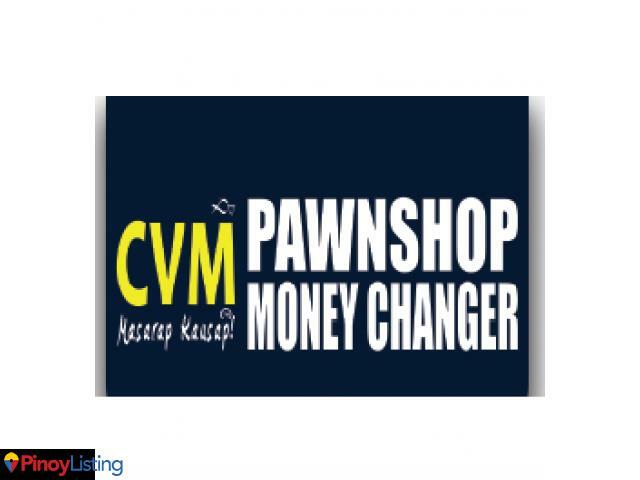 CVM Pawnshop uses this as an inspiration in moving towards their vision to become the No. 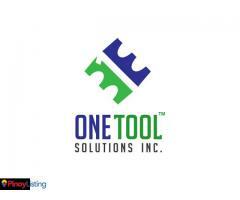 1 Gadget Pawnshop in the Philippines."